Vineyard Cincinnati Church is committed to sharing the message of hope both locally and globally. Now you can be apart of the journey, by prayerfully joining a Global Outreach trip, making a difference by sponsoring a Global Trip Participant, donating to disaster relief or simply subscribing to our Outreach newsletter to stay connected. Back2Back Ministries is an international Christian non-profit organization dedicated to being a voice for orphans. They exist to love and care for orphans and vulnerable children, by meeting their spiritual, physical, educational, emotional and social needs that they might overcome their life circumstances and break free from the cycle of generational poverty. Watch this video to learn more about Vineyard Cincinnati Church’s partnership with Back2Back. 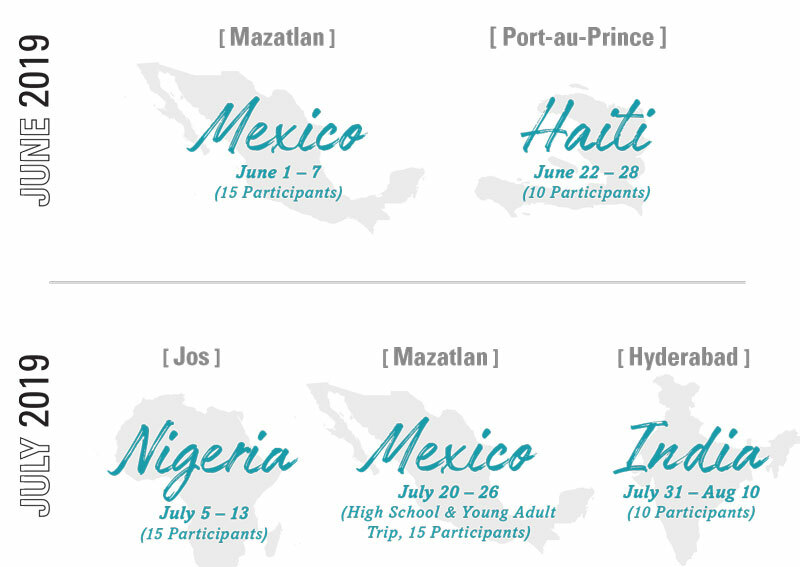 Now is the time to start planning if you want to go on a global outreach trip! All trips are in partnership with Back2Back. Check out the impact the Vineyard's making with Back2Back! If you work with an organization that would like to learn more about a partnership with Vineyard Cincinnati, please review our Organization Partnership Guidelines. and complete the form below. Are you a missionary who would like to be considered for support? Please fill out the form below.